Growing Up: What Do We Fear? It is scary growing up but the world is filled with amazing things. 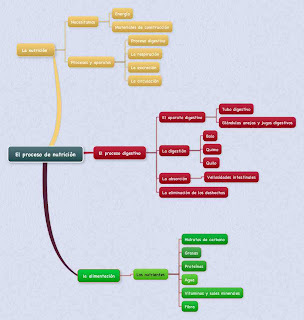 Tema 1 Matemáticas de 6º curso.